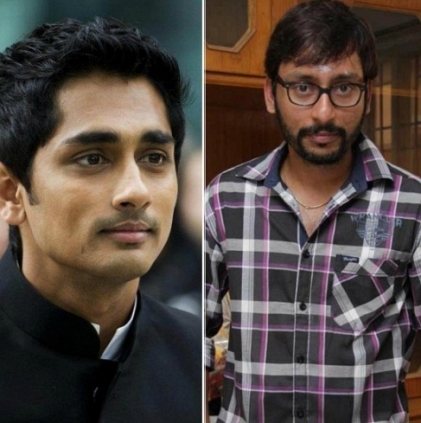 Recent floods in the city witnessed the rise of many helping hands, one of them being Chennai Micro that features Siddharth and RJ Balaji. After aiding people affected by rain and the floods, the team has announced their next step which is the rehab. A press note from Chennai Micro states that the team will now work with Aid India in education and rehabilitation work that will include a) Health/Malnutrition related issues amongst children b) Rebuilding/Repairing homes affected in the floods & c) Sanitation ­ in flood­ affected areas in Cuddalore and Kalpakkam. They also state that they have identified 50 villages that need immediate attention and offer them their support over the next 6 to 12 months. The note furthers that their aim is to rebuild, refurbish, and meet the other infrastructural needs of these places, besides total livelihood rehabilitation in old­age homes. People looking for online information on Chennai micro, RJ Balaji, Siddharth will find this news story useful.